Facebook users who want to preserve their privacy from advertisers will have to wait a little longer. The social media giant has revealed that its 'Clear History' tool, first teased in the wake of its Cambridge Analytica scandal in early 2018, will finally become available later this year. In the tool's absence, many have grown frustrated and impatient over what some say are the company's excuses for not releasing the tool almost a year later. A recent BuzzFeed investigation explored why Facebook has stumbled in its efforts to bring the Clear History tool to the platform, with a Facebook spokesperson telling the site that it plans to roll it out this spring. The clear history tool enables users wipe clean any data that tracks websites they've visited, as well as scrub any records of what ads they've clicked on while logged into Facebook. Facebook CFO David Wehner told attendees at the Morgan Stanley Technology, Media and Telecom Conference that the site expects to have it ready for users in the coming months. 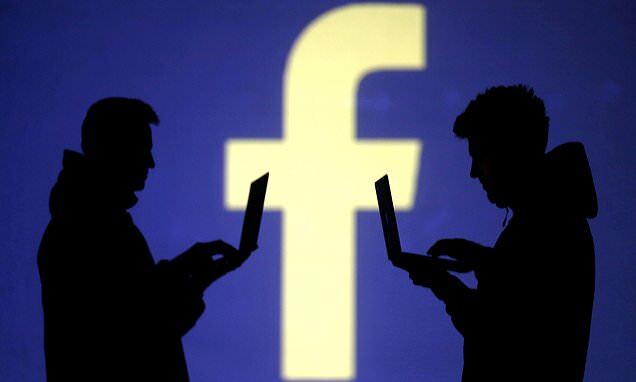 However, in a noteworthy move, he also said investors should be aware that it could make it harder for brands to target advertisements toward users when they scroll through Facebook. Facebook's sprawling advertising network is the major cash cow of its business and generates tens of billions of dollars for the company each year.